Who benefits the most from sugar import liberalization? Home Business Who benefits the most from sugar import liberalization? MANILA – The controversy on the liberalization of sugar imports continues with the government’s economic managers, stakeholders, producers, manufacturers and farmers giving their opinion on the issue. But at the end of the day, who will really benefit the most from it? 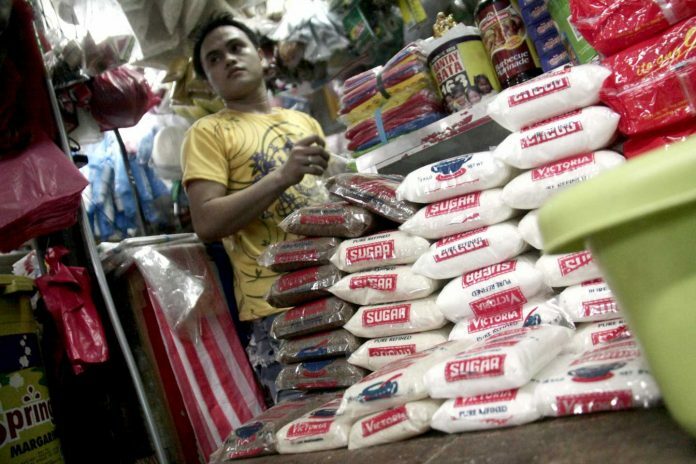 Budget secretary Benjamin Diokno, in his weekly breakfast forum on Wednesday, announced that a 30 percent to 40 percent tariff rate is being eyed on sugar importation, to serve as protection for local producers while still liberalizing the industry. “We will open up the importation but the competition is still there. 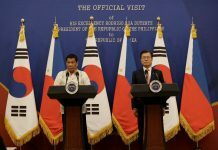 We liberalize but we still impose tariff,” Diokno said in Filipino. He said that while the planned liberalization of sugar imports would negatively affect local producers, this would benefit a greater number of consumers. 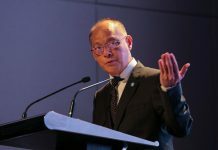 “There are more consumers than sugar producers,” Diokno said in a text message to the Philippine News Agency. “The importation of sugar benefits consumers and hurts sugar producers. Hence, policymakers have to weigh the net gain of a policy decision – total benefits by consumers vs. total loss of sugar producers,” he said. However, is it really the consumers who will benefit the most in the liberalization of sugar imports?, asked various sugar stakeholders and producers/manufacturers. Yulo noted that a majority of the country’s sugar imports come from Thailand. “Thai sugar being brought to the Philippines is just excess production. The ‘A’ sugar, that’s for domestic use. Their ‘B’ sugar is just their excess production, which they export. That’s why they can bring down the cost – around P1,100 is the landed cost and around USD404 per metric tons. Suppose five years from now, Thailand will say, I don’t want to export to you anymore because I’m expanding my ethanol program. Where do we get our supply?” he said. 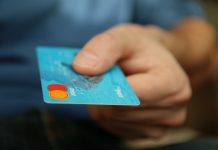 “But if you will look at the consumption of sugar, sweeteners, 65 percent or 68 percent goes to industrial users, while institutional consumers (pastry shops), around 22 percent goes to them. And households consume only about 13 percent. So if you look at the bigger picture, who benefits the most towards liberalization? Household consumption is just around seven to eight kilograms a year per household. So who is complaining the most? It is the industrial users because they have the bigger chunk of consumption of sugar,” Montinola explained. “There is a misdirection of concerns (on) who benefits the most,” he noted. But would a 30 percent to 40 percent tariff rate on this basic commodity be enough to protect consumers? Montinola said that sugar has been tariffed before – 20 percent, then 15 percent, then 8 percent, now it’s 5 percent. “But if you go to WTO (World Trade Organization), maybe there is a chance to tariff. But, you also have other agreements, like in ASEAN (Association of Southeast Asian Nations), AFTA (Asean Free Trade Area). With AFTA, you only have 5 percent. It will be a hard fight. Thailand will never agree to that (increase in tariff),” he said. On the other hand, the local confectionary industry also expressed its support for the government’s plan to open up the importation of sugar into the country but wants tariff rate at 25 percent only, while allowing them to directly import sugar. Philippine Confectionery Biscuit and Snack Association (PCBSA) president Kissinger Sy has said that liberalizing sugar imports would help the industry to further grow, as it will gain more savings from the cheaper price of the commodity. Sy said these savings can be invested instead to boost their operations. He noted that the industry is a heavy user of the commodity, as sugar constitutes 50 percent to 70 percent of confectionery items. “The government’s liberalization plan is long overdue as sugar is now practically a basic commodity that is used as an ingredient in almost all major food products that are consumed by all sectors of society,” he said. “For the last couple of years, PCBSA has been petitioning the government to allow its members to directly import sugar to be used exclusively to produce confectionery items,” he added. Yulo, however, said that sugar import liberalization “is not the solution”. “Let’s go after the greedy traders and retailers who are capitalizing on the situation at the expense of the sugar farmers and producers,” he said. Yulo said it is not the farm-gate or mill-site prices of sugar that have remained high, but the retail prices. In fact, he said, farmers in Negros sell their produce at a much lower price than what the retailers sell at more than P60 per kg. in public markets and stores. Therefore, the high retail price of refined sugar is not attributable to sugar farmers and millers, he added. The SRA was also mandated to regulate imported or foreign sugar as its influx will adversely affect the sugar industry, which contributes an estimated P96 billion in the national economy from the sale of raw sugar, refined sugar, molasses, and ethanol, and P5 billion in value-added tax payment on refined sugar. 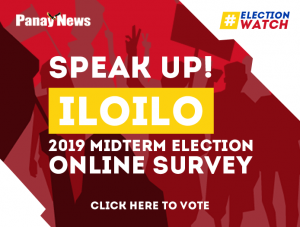 The industry employs 720,000 workers in 20 sugar-producing provinces and on which, about 82,000 farmers – mostly agrarian reform beneficiaries and small farmers – are dependent for livelihood.